Is replacing your boiler the answer? In most cases, all you really need is a boiler repair. For those who are thinking about replacing their boilers, this can be very costly. In certain cases where the only solution to your boiler problems is replacement, there is nothing else that you can do. However, there are a certain issues that can actually be solved by repairs. Boilers that are old definitely need the right kind of services to keep them running. If you truly want to keep your old boiler working, you just need to look for the right replacements tools and parts. There are a lot of suppliers that offer these. 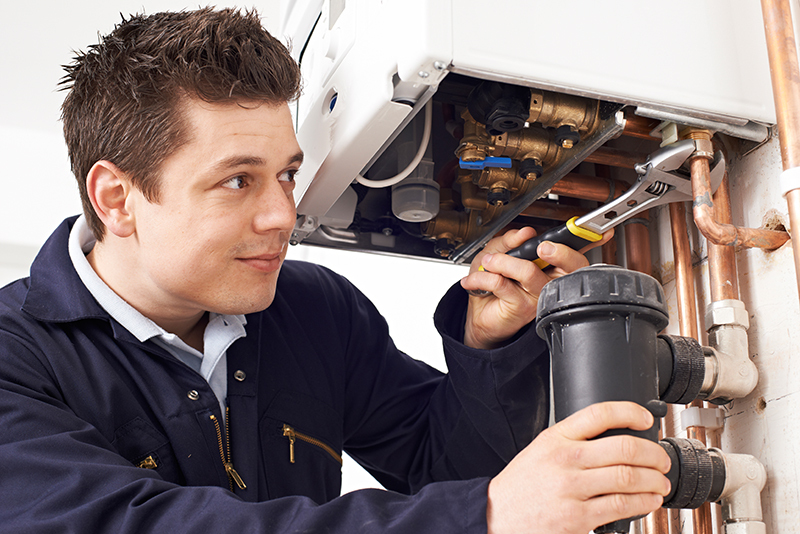 You just need to look for an expert repairman to help you keep that old boiler running. There may be a drop in the water pressure at a level right below the 0.5 bar. Also, it may have stopped running or there may be a fault or error code appearing on the boiler. Try to look for the filling loop. Reset the pressure of the system to the level of 1.5 bar. In case there are fault codes, you just really need to press reset. There is no power on the boiler. This may be due to a faulty fuse. Or, there may be a short circuit in the electric system of the boiler. Just check out the issues by fuse replacement. However, before you actually isolate the power, you have to make sure to check the instructions of the manufacturer. This will ensure that there are no problems with the replacement parts. If there are still further problems, just try to call the experts to be able to see that all the parts of the boiler are in good condition. The boiler is not heating correctly due to the radiators. There may also be cold portions and spots on the boiler. Try to get the air out of the radiator. You can do so with the help of a bleed key for the radiator. Try to check the level of the pressure for the boiler system. Upon turning the heater, the boiler system does not run properly. This might be due to issues with the wires or the programs. The problem might also be very simple, and it may just require the replacement of the batteries in your wireless electronic transmitters. The hot water is a bit cold. For those who are experiencing abnormal water temperatures, the internal controls might be damaged. Try to increase the control for the temperature. This, however, may be temporary. Try to check if there are any damaged parts that need replacement. 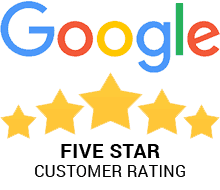 For those who have other problems with their boilers, make sure to contact the experts in your area.